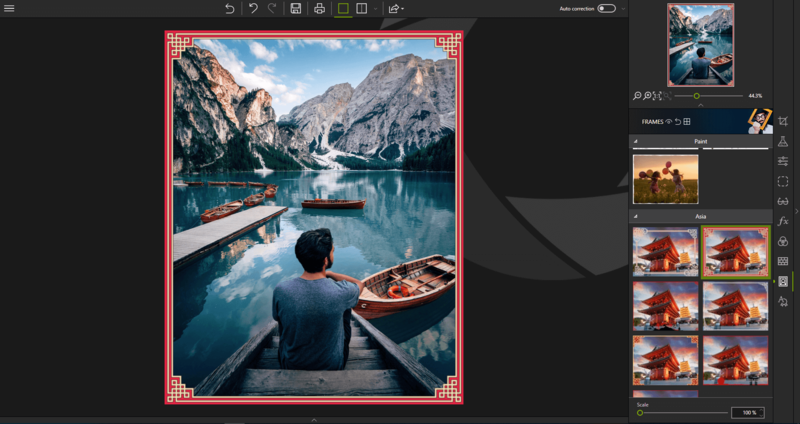 Photo Editor features smart technology that automatically improves the quality of any photo. Click the Auto correction slider and the enhanced version is instantly displayed. To view the improvement immediately, click Switch between before and after views. If necessary, move the Amount slider to the right to force the level of improvement or to the left to reduce it. 2. Click the triangle icon to expand the category of effects you wish to view, Popular for instance. 4. To save the applied effect, click the Save . 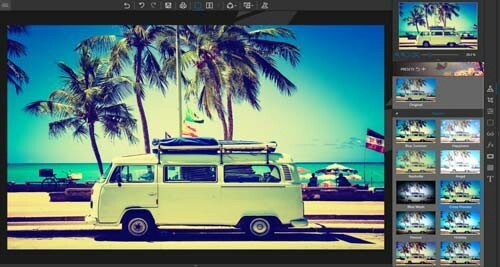 If you wish to re-use this effect for your other photos, feel free to create a preset. 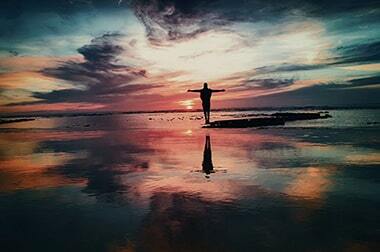 Have you found the right settings for a photo and wish to use them on other photos? Nothing could be easier! 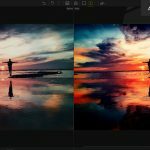 Photo Editor lets you save your settings as a Preset. Once saved, you can apply it with just one click. ■ Complete Preset: saves each setting made on each tab. ■ Partial Preset: you can choose the settings you want to keep. On the upper toolbar, click Create a preset with the current settings. The New Preset window is displayed. Enter a name for your preset in the corresponding field. The User Presets category is displayed in the Presets tab: your preset is automatically added to this new category. 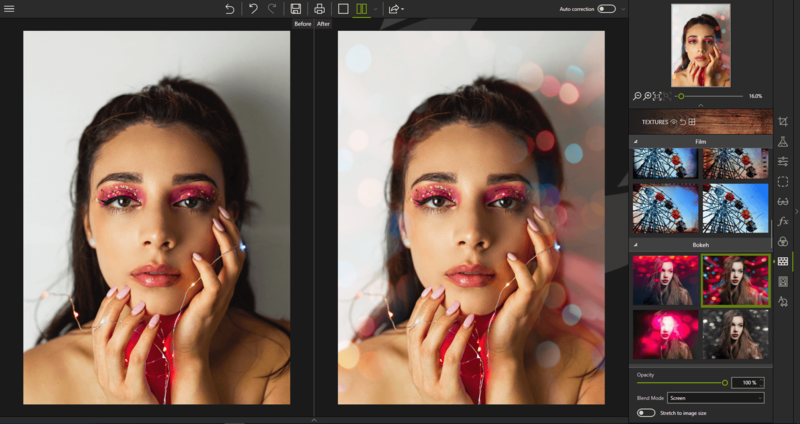 ■ Open the photo you want to rework, click the triangle of the User Presets category on the Presets tab then click the preset you want to apply to your new photo. 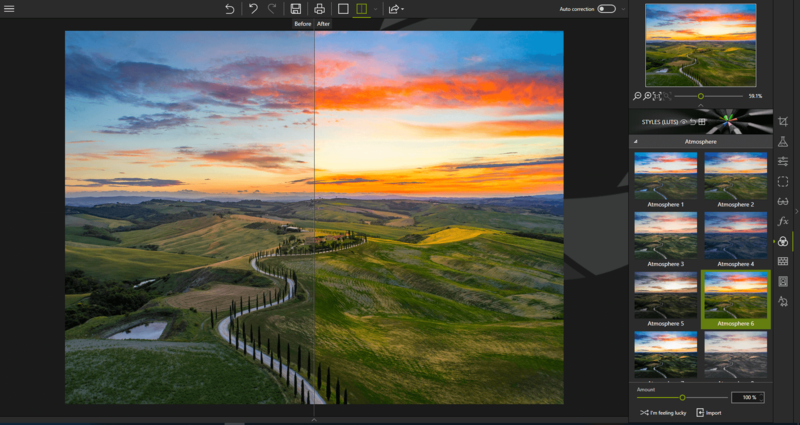 At the bottom of the right-hand panel, click Create a preset with the current settings. The New Preset window is displayed. Click Create a partial preset; the dialog box displays the list of corrections to be saved. Check the settings you wish to keep then click the Create button. Changing the color of an image can give your photos an original style. Under the right-hand tabs, click Styles (LUTs) to display the corresponding module. Click the triangle icon to expand the category of styles you want to view, Atmosphere for example. Then click the desired style, Atmosphere 6 in the example below. Feel free to click I’m feeling lucky to let inPixio surprise you with a random style choice. You can supplement the proposed list and import your own LUT style libraries or download LUT styles that are often available in packs over the Internet. 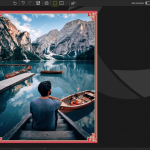 Click the Import The Import a LUT file window appears. Use the Explorer window to choose a LUT file (.cube) to import. 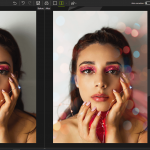 The LUT file is automatically added to the User category. On the right-hand tabs, click Frames to display the relevant module. Click the triangle icon to expand the category of frames you wish to apply, Asia for instance. Move the Scale slider to adjust the size of the frame’s patterns. Use the Color menu to modify the latter. On the right-hand tabs, click Textures to display the relevant module. Click the triangle icon to expand the category of textures you wish to apply, Bokeh for instance. ■ Use the Opacity slider to adjust the opacity of the applied texture. 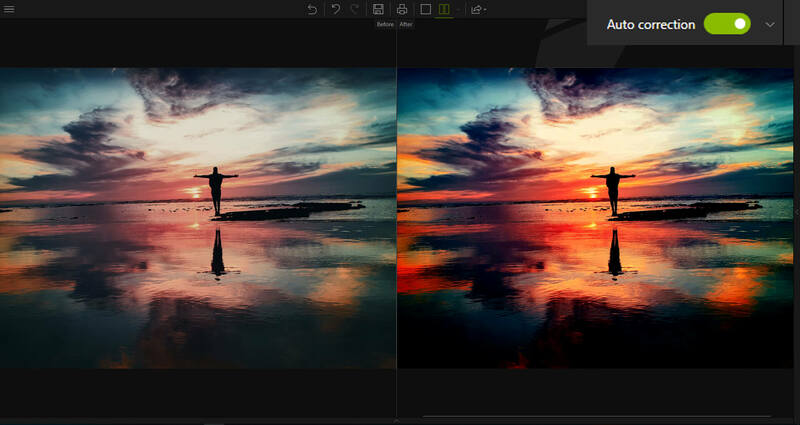 ■ Select the Blend Mode between your photo and the texture in the dropdown menu. ■ Check the Extend to image size box, if necessary.